Water hookups are available here. California has such a large number of things to offer nature lovers. 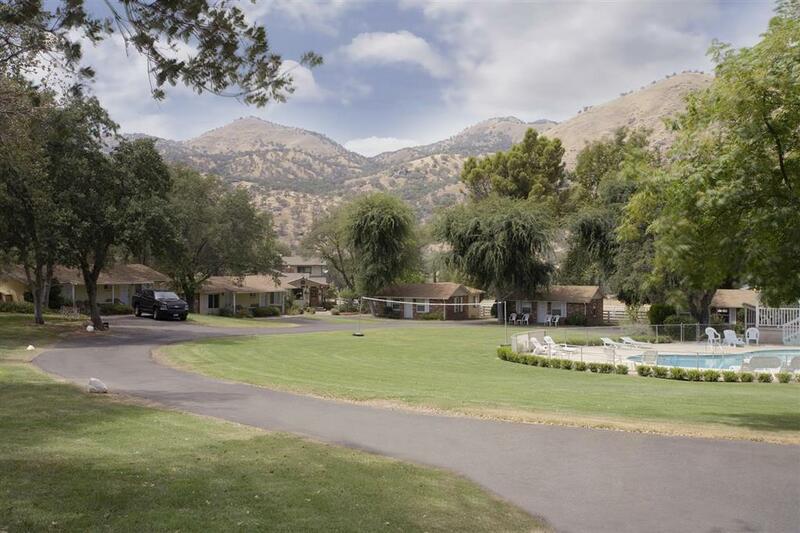 This campground is located in the gorgeous Southern Sierra Nevada. As if Kings Canyon National Park - Sheep Creek wasn't enough, you can also go fishing, swimming, hiking, and whitewater paddling, so you won’t run out of things to do. like another person. It's been too long since you went outside, and Kings Canyon National Park - Sheep Creek in California is a really perfect place to spend some time. here beat anything. The glorious local attractions and all the outdoors recreation are great reasons to come. difference in elevation; it's a pretty great outdoors hiking trail. When you're backpacking the tough High Sierra Trail you ought to set aside roughly speaking nine days for the trek. Outdoors recreation in the vicinity of Visalia-Porterville, California, the metro area neareast to Kings Canyon National Park - Sheep Creek. Find info on campgrounds, marinas, hiking trails, ski resorts, lakes, beaches, parks, whitewater, golf courses and more.